Happy Holidays Ladies, can you believe it's already holiday season? 2016 is almost out of here! 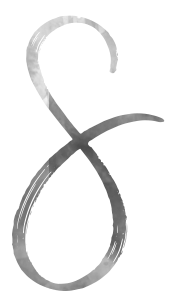 I teamed up with Sierra of Eclectic Kurves to ensure you go into the holiday season with a fashionable bang! Our lookbook will give you inspiration for 4 holiday occasions. I'm going to get you ready for Date Night Glam and a Fab Girls Night Out! First up on my list Date Night Glam. Who knew Emerald Green was the color of love? Charlotte Russe obviously! 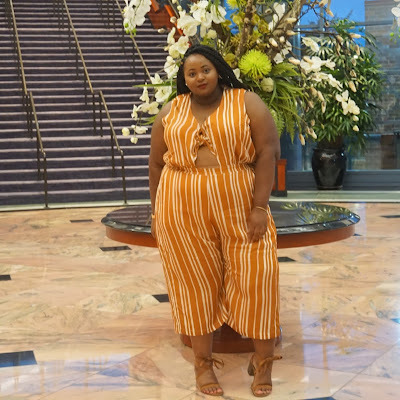 This dress is seriously a head turner and your date will enjoy the peek of the thigh ;) I've linked a few other options below for the ladies who'd like to show a little less skin. Nonetheless, I know you will slay in any option you choose for you Date Night Glam! 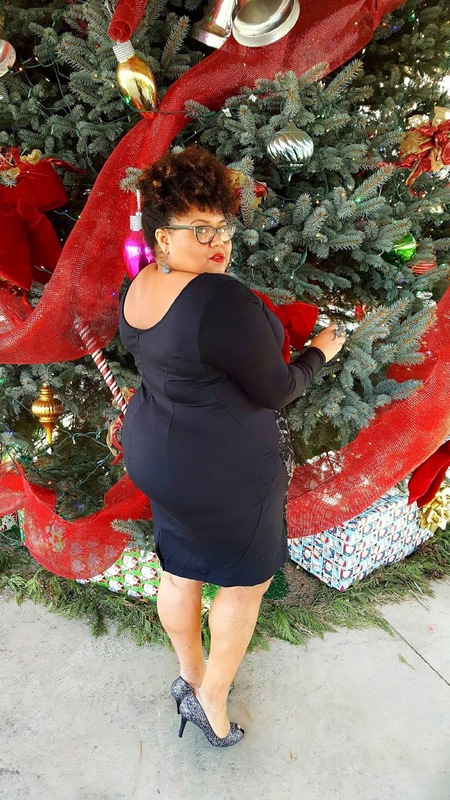 Sierra is serving lots of Office Party Slay in this little black sequin dress! Her accessories add the perfect pop of sparkle. You guys know sequins and sparkle are the way to my heart lol. 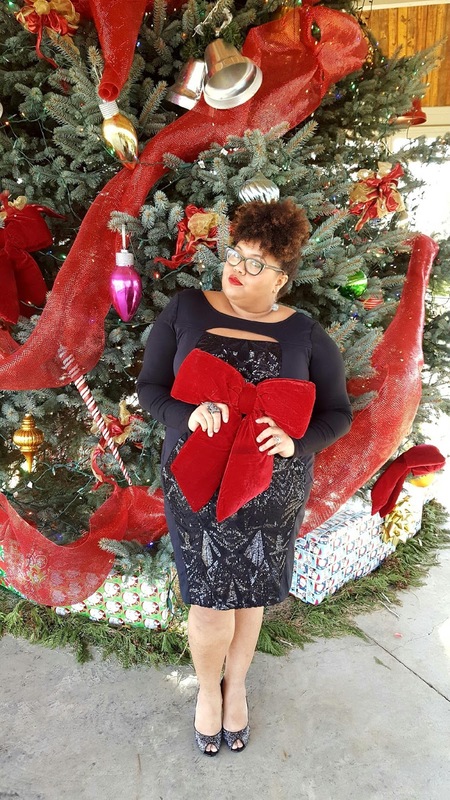 Get the details for Sierra's holiday look here! Thanks for reading! Don't forget to check back next Wednesday for pt. 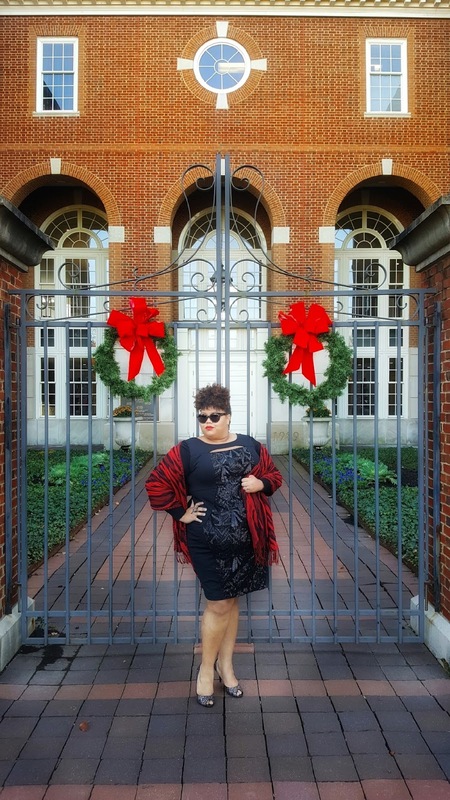 2 of The Eclectic Kurves & Simply Curvy Holiday Lookbook!